Meadow Farm has 10 horses on fine wood shavings bedding. After trying the "old-fashioned" way of of composting (piling it up) with absolutely no results, the farm owners had to pay to have someone haul the manure and spent bedding away. 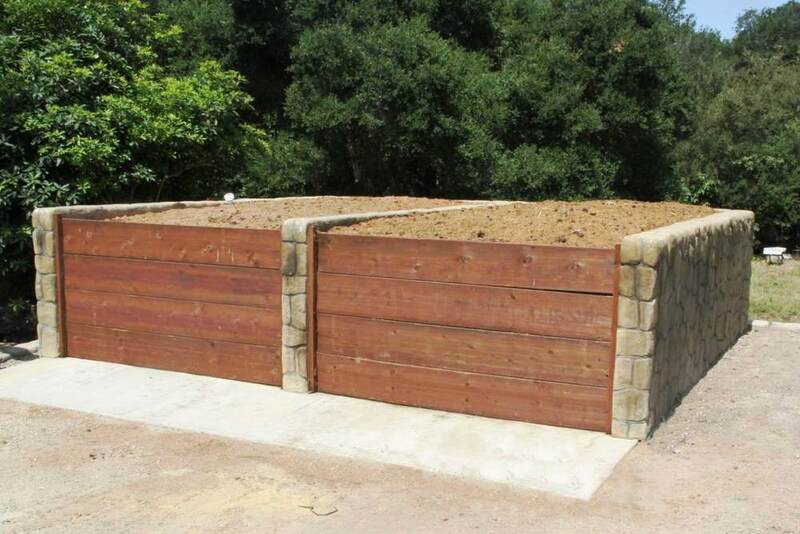 Then they built an O2Compost system. Now they are saving money and are able to use the compost as pasture dressing and when they plant around the farm. Any extra compost they might have is shared with the neighbor.